Text or call me to show you all the new developments from Brickell Miami / South Beach to Sunny Isles / Aventura or in Fort Lauderdale - Boca Raton. Hyde Midtown takes inspiration from today's most provocative creators of fashion and art, making high design part of everyday life. 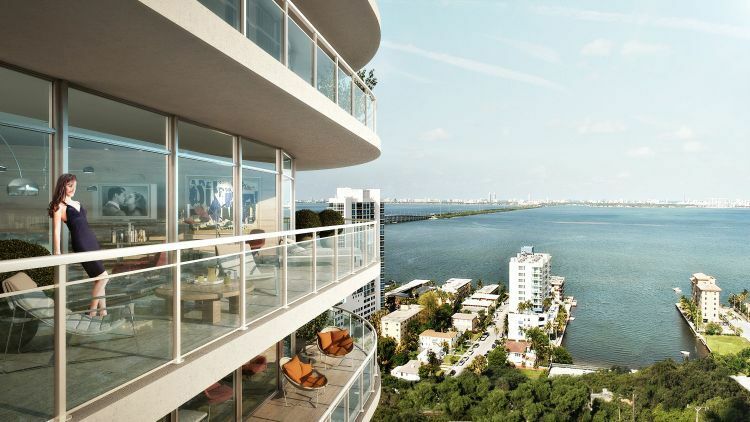 #miamimidtown #midtownmiami 1-3 bedroom units. Has cool city views and is minutes to the beaches, theaters, Miami Design District, Wynwood and American Airlines Arena.